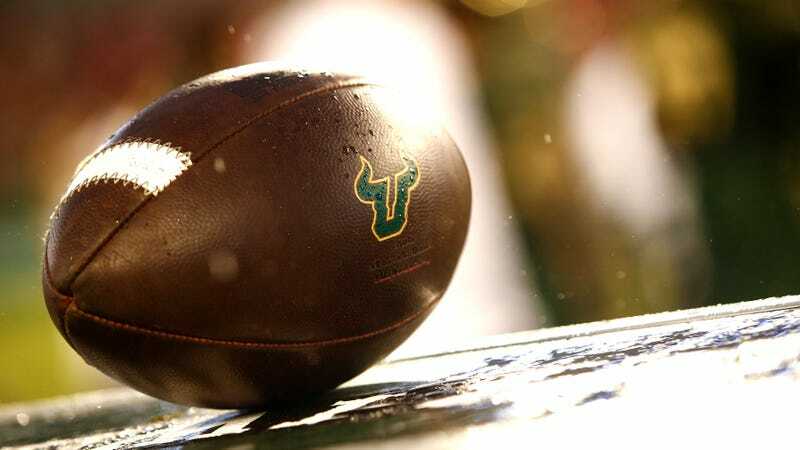 A wide receiver with the South Florida Bulls has been arrested and charged with one count of felony sexual battery on a woman over the age of 18. Kevaughn Dingle, 18, was arrested on Friday and released from jail on bond the next day. Coach Charlie Strong said today that Dingle is suspended from the team, the Tampa Bay Times reported. Earlier this year, Bulls defensive end LaDarrius Jackson was released after he was arrested twice in less than two weeks on charges of sexual battery and false imprisonment. The full police report is below.